For all its integrated fitness and health-tracking features, Apple Watch is unable to measure your sleep out of the box. 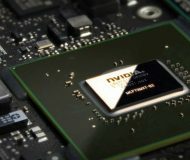 That could change next year, according to a new report Tuesday. Bloomberg’s Mark Gurman is reporting that Apple is currently testing a sleep monitor for a future version of Apple Watch. 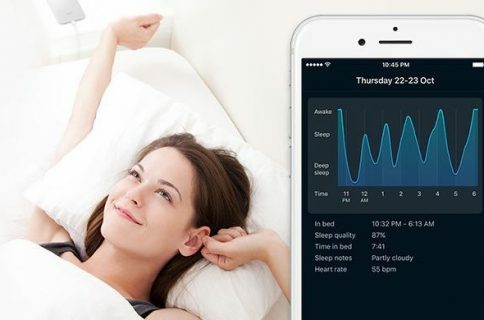 The company has been using the sleep-tracking feature for several months with testers at secret sites around its Cupertino, California, headquarters. 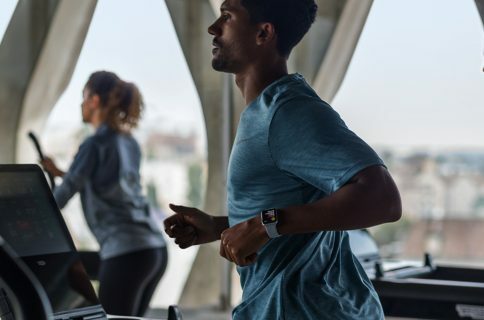 If the functionality is successful in the testing stages, the company plans to add it to the Apple Watch by 2020, according to people familiar with the work. The report doesn’t make it clear if Apple’s implementation of “a sleep monitor” may require new sensors or if this is something that could be brought to older models via a firmware update. By comparison, Fitbit and many other fitness trackers that incorporate sleep monitoring functions take advantage of a hear rate sensor and other sensors to measure data like when a user falls asleep, how long they are sleeping and the quality of their sleep. 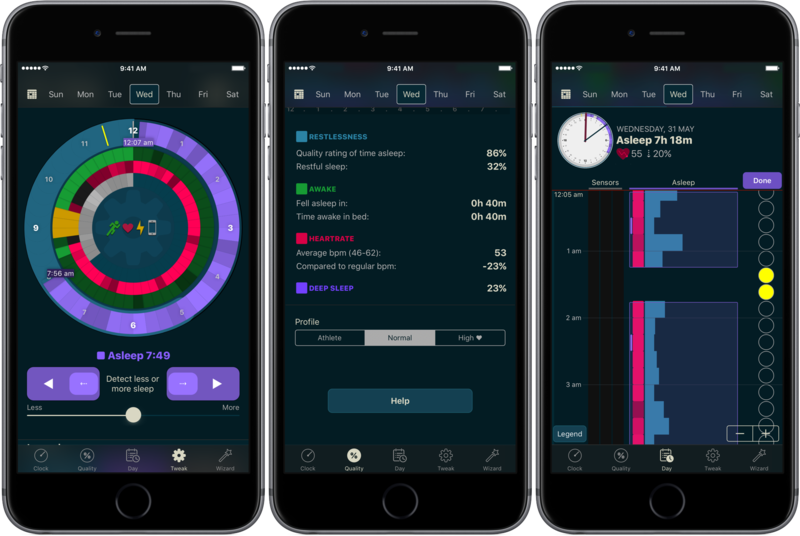 The Health app already sports sections dedicated to sleep analysis. There are many third-party watchOS apps on App Store focused on providing sleep analysis based on data from the device’s onboard sensors. The vast majority of these apps write data to the Health app. 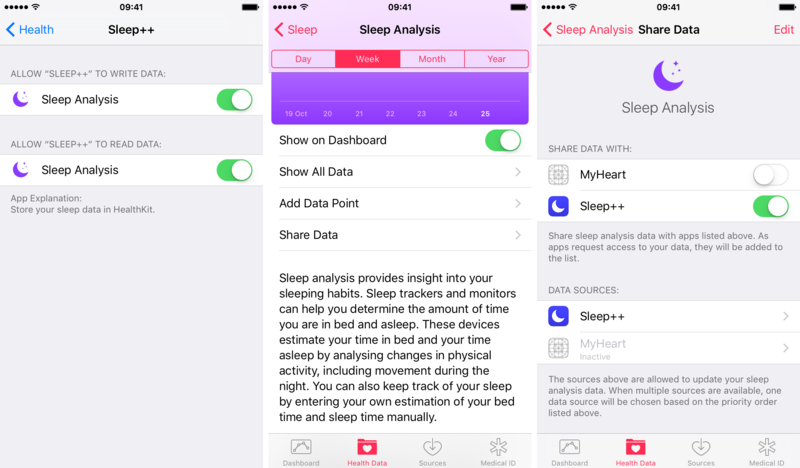 From the onset, the Health app has included a section for sleep analysis data. Aside from third-party apps, the Health app can also pull in sleep-related information from third-party sleep monitors and the alarm clock function in iOS’s Clock app (hours slept data). The Clock app sports basic sleep-tracking with hours slept data written to the Health app. There’s just one problem: battery strain. One practical necessity for sleep tracking in a smartwatch is a battery that can last multiple days. Each Apple Watch model to date is advertised as being able to last a day with the need to charge it each night. In comparison, Fitbit’s watches with sleep tracking are marketed as being able to last as long as a week on one charge. 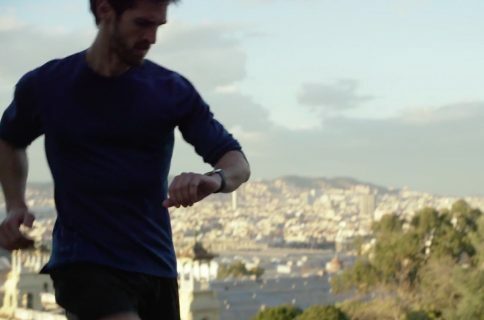 Here we go again, comparing battery life of fitness trackers to that of a general-purpose smartwatch like Apple Watch that does so much more than track workouts. Some options may include Apple increasing the Watch’s battery life or creating a way to run sleep tracking overnight as part of a low-power mode. It could also just require a battery charge in the morning. So I’ve been using apps like Sleep++ and AutoSleep for years now to measure the duration and quality of my sleep. Yes, doing so means I’m usually not waking up to a fully charged device as I would have had I left my watch on the charger overnight. No, this isn’t a biggie for me—far form it. There are worse things in life than waking up to a half-charged watch. Besides, I just leave my watch charging when I’m doing my morning routine. By the time I’m done and ready to pop out, I’m usually near 100 percent charge. AutoSleep is one of the best apps for tracking your sleep. There are no technical reasons against bringing sleep analysis to older watches with a software update. Apple being Apple, it could choose to limit such a feature to 2020 devices to boost sales. 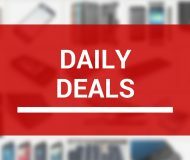 Another reason could be avoiding dealing with customers who might complain about their watch’s battery losing its charge due to a battery-sucking feature like sleep tracking. Then again, many people who do track their sleep with third-party apps are not complaining about any battery issues, and Apple certainly isn’t denying service to those people just because they happen to be using a battery hog sleep-tracking app.